No matter who you are or where you are from, if you have a family chances are very good that you are always on the lookout for things to do with them. 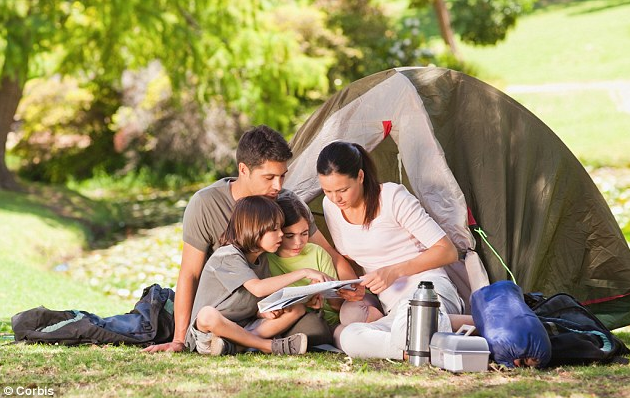 Whether it is about travel, places to eat, places to go, things to see, or activities to try out, whole-family activities are a must for a thriving family life. We have put together a simple list of ideas to get your family’s activity planning off to a strong start. A very good option to consider when coming up with ideas is the local park. There are so many different activities that families can enjoy at the park that we won’t be able to list them all here due to time constraints, but we will introduce a few of our favourites. One of the most common things that families can enjoy together is to play a ball game outside. There are many different types of games that can be played with a ball, such as volleyball, football, basketball, and many others. Each type of ball game appeases a different crowd, so no matter what type of family you have you can probably find a good option. 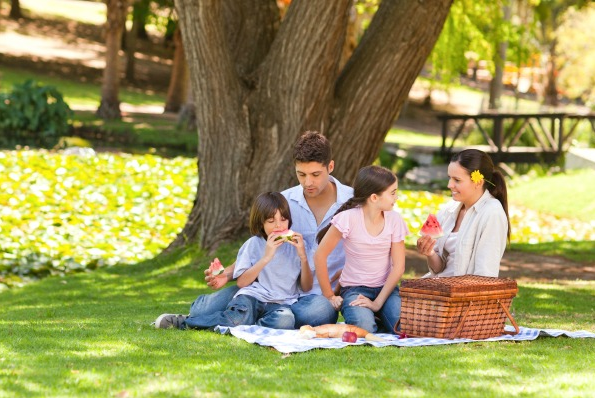 Having a barbeque or a picnic can be a great choice as well, because it is a calm option where family members can fly kites or sit under a big shade tree together. Another great option is to take the family to a swimming pool or to the beach. There are tons of fun games that you can play in the water that are fun for the whole family, no matter what age all the people in the family happen to be. For the strong-backed individuals, games of chicken are always fun. Playing a game of Marco Polo can be exciting too. For the kids, a family favourite is sometimes sending the kids diving to the bottom of the pool in search of items thrown in. Swimming areas are great because nobody really gets tired. People can get in and out of the water, sun bathe, go for walks as they see fit. If it is something a little more off the beaten track that you are after, taking the family for a camping trip, or even a drive into the mountains, can be a great experience. There are a lot of nice options when it comes to family-friendly activities in the mountains. Going for a horseback ride is always a good choice, as well as hiking or climbing. Telling ghost stories around a camp fire at night is always a fun pastime too. If the kids get too scared during story time, feeding them S’mores usually makes them feel better. We hope that you are able to take away some ideas from here, and that the extra quality time that you spend with your family strengthens your family bonds. Every family needs to spend time together to become strong, and what better way to do that than by having fun and doing something interesting?